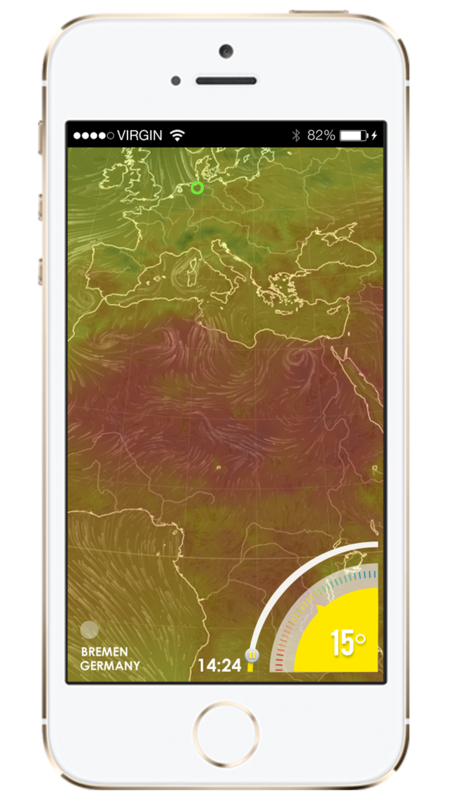 A weather app for field scientist in northern hemisphere. Role Concepts and UI Design. Northern hemisphere has extreme weather change, it is difficult for people who need to be outdoor and need exactly to know the precise weather situation, field scientist as an example. 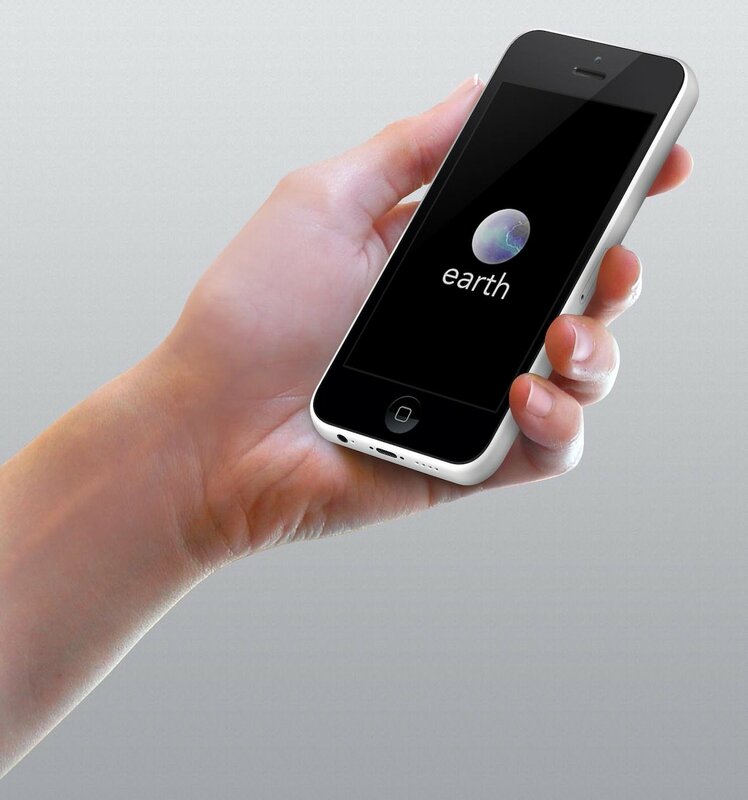 Earth is a design study weather App I made based on http://earth.nullschool.net/ of Cameron Beccario. The “Surface” layer represents conditions at ground or water level this layer follows the contours of mountains, valleys, etc. Each colours represent another dimension of data and are valid at specific height. 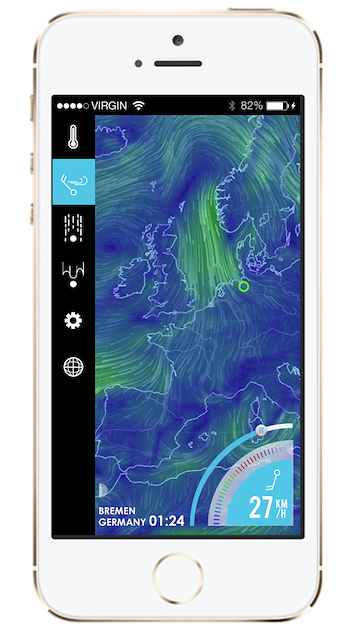 The animated weather app comes directly to give live visualisation of current weather condition and separated into layers of temperature, water precipitation, wind and aurora as sky phenomenon.